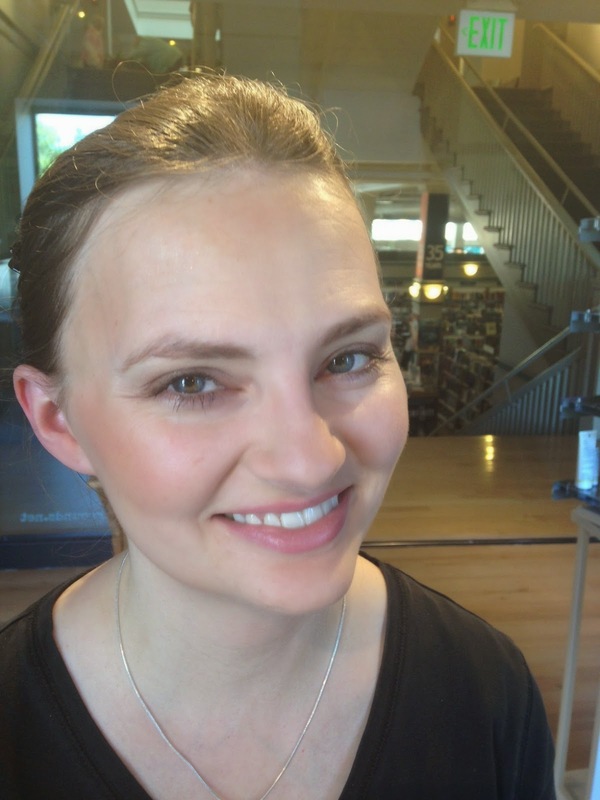 It was fun to get all glammed up and then take a turn for the strange, all while enjoying good conversation with great people. (And Joe makes a great cup of hot cocoa, too!) 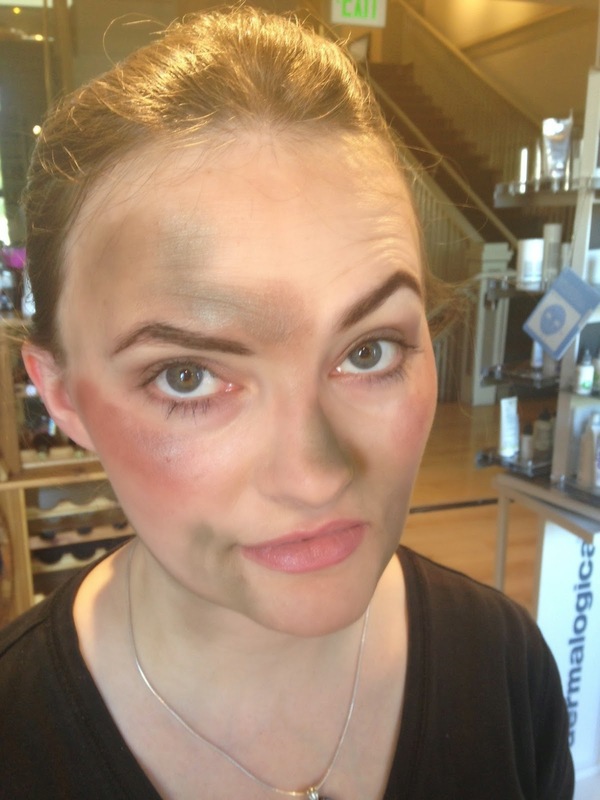 If you're near Auntie's Bookstore, check out Beautiful Grounds for skin care, makeup, facials, and lots of other goodies! Here's a quick little quiz that determines your reading speed. I'm sure it's not incredibly accurate since it's such a short sample, but it's interesting nonetheless. According to the quiz, my reading speed is 867 words per minute, and if I read for an hour a day, I could read the entire Game of Thrones series in 35 days (not that I'm going to...there are lots of other books way higher on my to-read list). Both War and Peace and the entire Lord of the Rings trilogy would take me 11 days, it claims. But I tend to read LOTR more slowly because I want to savor the language and Tolkien's world building, so that's a bit off. Diary of a Wimpy Kid would take me 0 days. Good to know! Take a look at these 22 maps and charts that will surprise you. Because they really will! #10, #19, and #20 put the present state of things in historical context. #14 makes me feel old. And #22 certainly provides perspective. I'm sure there are lots more data to analyze and heaven knows you can lie with statistics, but it's interesting to see these visual representations to counteract "common knowledge" or emphasize particular points. 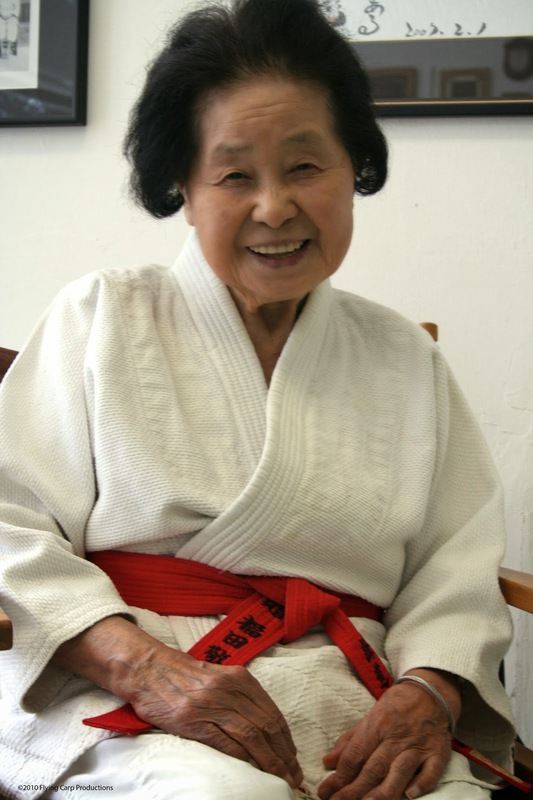 In 2012, at the age of 98, Keiko Fukuda became the first woman, and one of only four people living, to be awarded a 10th degree black belt in judo. Her story is quite amazing. She was a student of the founder of judo, Jigoro Kano, who taught women martial arts at a time when it was thought unseemly for women to even bare their legs. After World War II, she came to the United States to teach and continued teaching until just before her death in 2013 at 99 years old. Standing only 4'11" tall, she broke glass ceiling after glass ceiling for women in judo. A documentary about Keiko called Mrs. Judo: Be Strong, Be Gentle, Be Beautiful was made in 2012 and has won numerous awards. I'm going to ask my library to purchase a copy so I can watch it and so it's available for others, too. What a fascinating woman!